We ended 2018 by launching a completely new experience for Collector on the iOS platform. 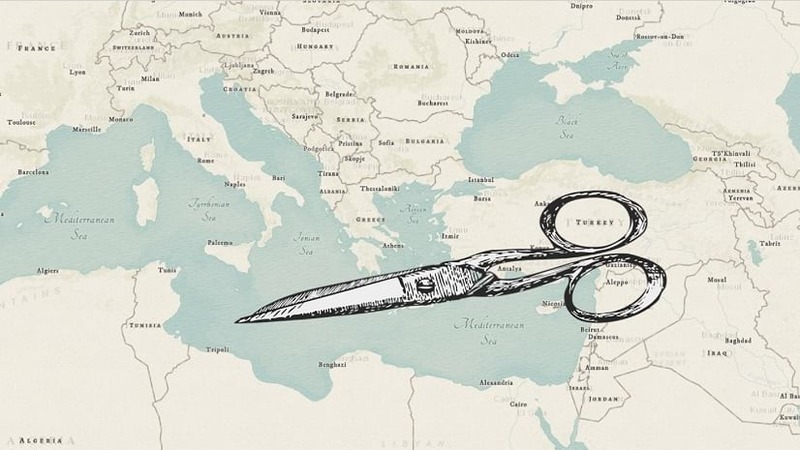 You can read all about the new capabilities of Collector in our blog announcement from December. Late last year we introduced the first beta of Collector on the Android platform as well. With the initial beta you could browse maps and experience the new collect workflows – a similar start to the iOS beta program. 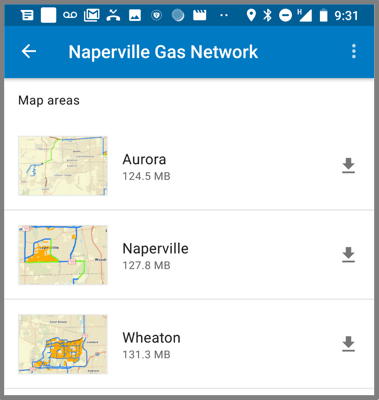 Pre-planned offline workflows – now you can download map areas to your device, collect and update features and synchronize edits. 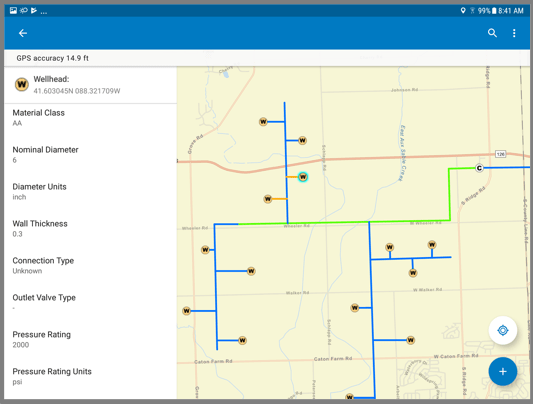 The pre-planned offline experience is available in both ArcGIS Online and ArcGIS Enterprise. Please read our documentation to learn more about it. High accuracy GNSS – this update includes support for high accuracy GNSS receivers. 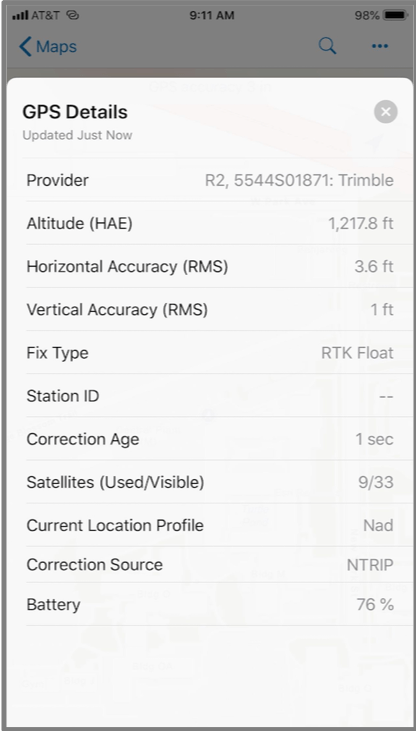 That includes setting both a location provider to directly connect to a receiver as well as defining a location profile when connected to a real-time correction source. Improved tablet support – the Collector UX better supports a tablet form factor as well as a phone form factor. Our next release on the iOS platform, v19.1.0, is focused on delivering key capabilities that were in the Classic version but never made it into our December release. App integration improvements include support for a callback parameter so that you can return to the app that launched Collector, search parameters so that you can execute a search when Collector opens, and universal app links that are supported across platform. GPS detail enhancements include viewing satellite information when acquiring your initial fix, displaying the current locations’ altitude, and when connected to Trimble receivers we can now monitor battery levels. Note: With this beta release, we have created a new, temporary store listing so that you can run the released version of Collector side-by-side with the beta version. If you haven’t already, please join our Collector Early Adopter community where you can find and download our beta builds, provide feedback, and join the discussion.